Apple recently discontinued the iPod nano, which used to sit in the middle of the iPod product line. With its touch interface, it offered more operability than the iPod shuffle, but it wasn’t as big and bulky as an iPod touch or iPhone. The iPod nano was a good device for athletes who wanted to listen to music, audiobooks, or podcasts during workouts, but wanted more control than what the iPod shuffle offers. 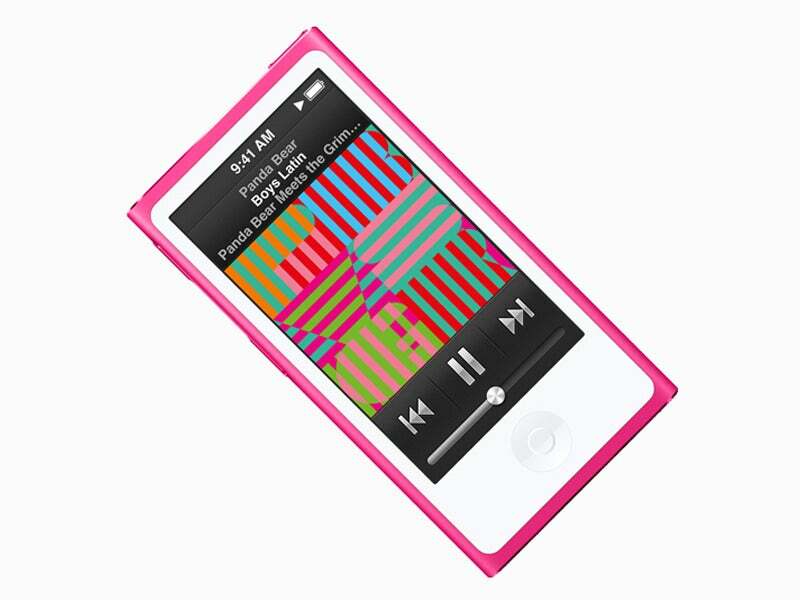 Even if you aren’t working out, the iPod nano was a nice, small portable audio player that stayed out of your way. If you’ve been thinking about buying an iPod nano, or you want to replace one you’ve been using, or you want to buy a backup device in case the iPod nano you have breaks, or you want to buy one for your collection of Apple products, you can’t buy it from Apple anymore. You can’t even find the iPod nano in Apple’s refurbished and clearance store—all you’ll find are iPod touch models. To buy an iPod nano, you’ll have to turn to third-party retailers. 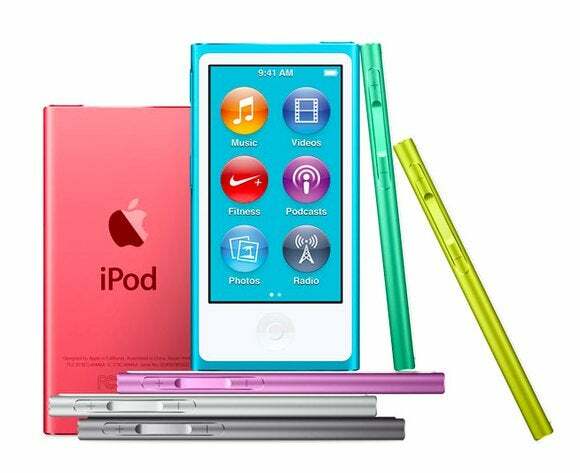 Shopping tip: Apple updated the iPod nano in 2015, which can be considered the 8th generation of the device, but that particular generation was just a change in available colors. The specifications of the 8th generation iPod nano (storage, design, etc.) is the same as the 7th generation. So if you’re looking for the most recent model in particular, you can look for an 8th generation iPod nano, but the 7th generation is basically the same device but with different colors. Here are a few places you can turn to to get your iPod nano before it’s too late. There’s a considerable selection of iPod nanos on Amazon. You can find the most recent iPod nano, but you’ll also find older iPod nanos, too. Here’s a sample of what you can find. NewEgg has an assortment of iPod nano models. Here are links to a few of them. Best Buy online carries four versions of the iPod nano. Because listings on eBay often have a short life, I won’t link to specific auctions that are on the site. Do a search on “8th generation iPod nano,” for example, and eBay is pretty good about providing relevant results, though you’ll also find nano-related products like cases. eBay’s advance search has several conditions you can check and uncheck to refine your search. Check the feedback profile of the seller before you buy. Ask questions not just to get answers about the product for sale, but also to get a feel on how the seller handles communications. Check the return policy; sometimes a seller won’t offer one. And make sure you understand the shipping charges. Here are some general tips for using eBay. B&H Photo doesn’t just sell photography stuff. They also sell the iPod nano. Here the link to what have they have in stock. America’s largest retailer has the iPod nano available online. You might be able to buy it online and pick it up at your local store. If you don’t have a Walmart nearby, you’ll probably find a Target. At-store pickup is available at some of their stores. GameStop sells video games, but it also has iPod nanos. Based on what’s online, these are refurbished models.